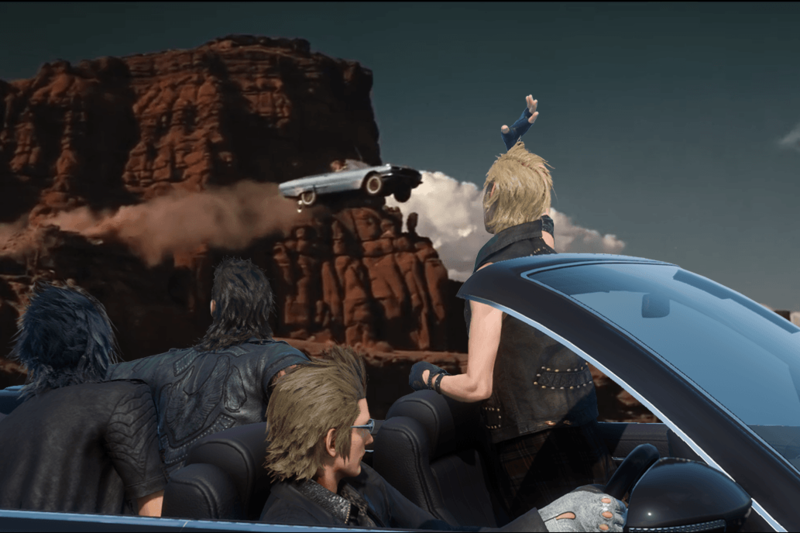 The TGS trailer for Final Fantasy XV got fans excited about the long-anticipated game’s fluid combat and cross-country road trip theme. The latter also spawned a meme in which people photoshopped the road tripping crew into various absurd or prosaic situations. 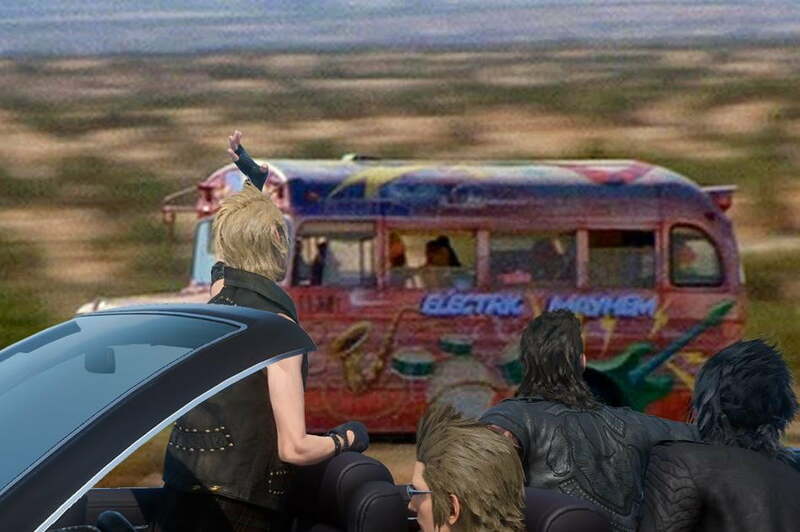 Square Enix has finally embraced the fun and released a series of high quality assets for would-be memesters to use, encouraging them to tag their work with #FFXVCOLLA. Square Enix has not yet announced a release date for Final Fantasy XV, but a playable demo will be included with the North American release of Final Fantasy Type-0 HD on March 17, 2015 in North America. Posted 2 hours ago — By Charles Singletary Jr.